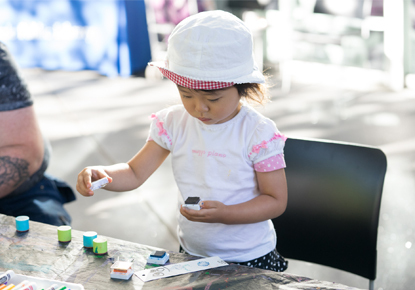 Monday, July 16, 2018, 3:30 – 5:30 p.m.
Do you like arts and crafts? Drop in and express your creativity by crafting a unique piece of art. We provide the materials, you bring the fun and imagination.